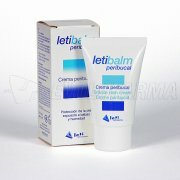 LETIAT4 GEL DERMOGRASO. Envase 750 ml. LETIAT4 LECHE CORPORAL. 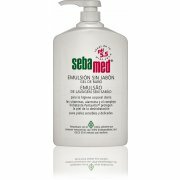 Envase 500 ml. 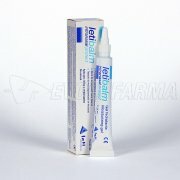 LETIBALM STICK. Stick 4 g.